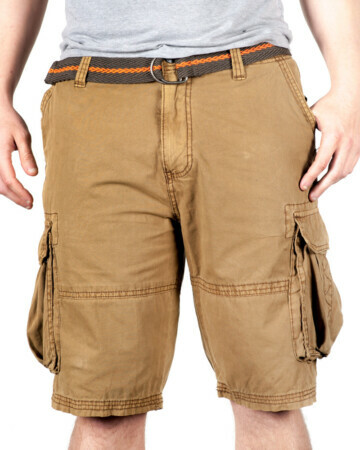 Functionality meets fashion. 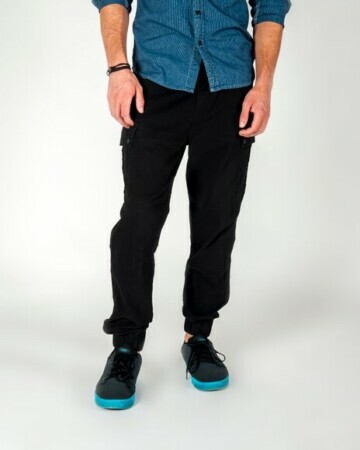 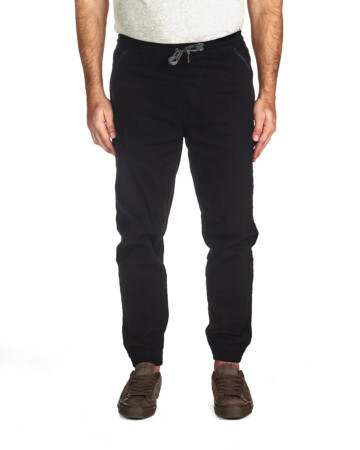 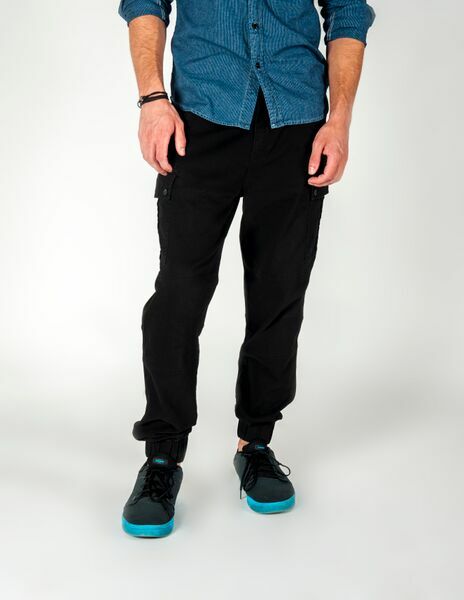 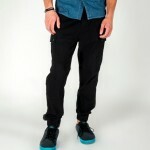 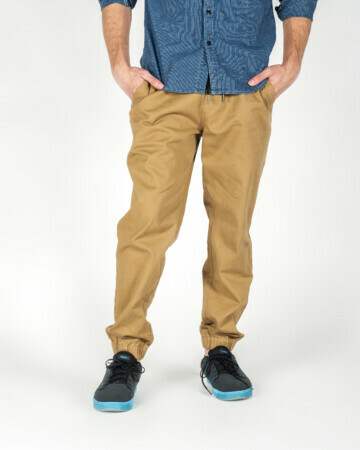 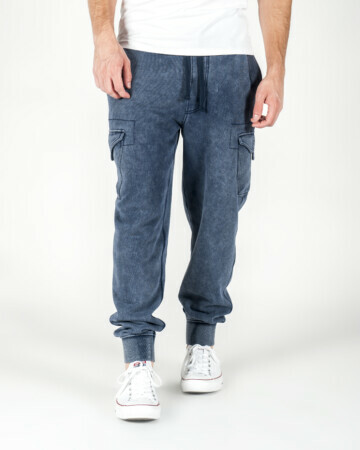 These Woven Cotton Comfort Fit Jogger Pants feature Cargo Pockets and banded cuff bottoms. 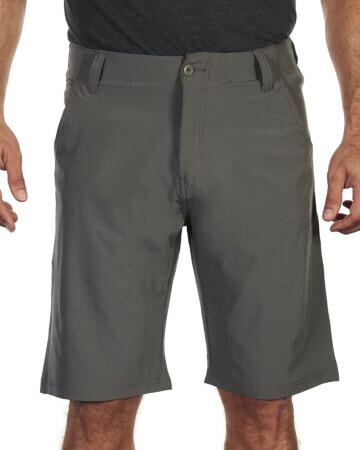 Designed with practicality in mind.